other information N.p., 1998. 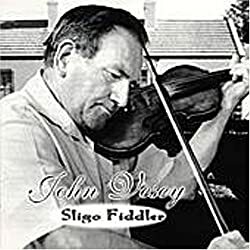 Recorded at various locations in Philadelphia, Pennsylvania between 1954 and 1975, except track 2.22 recorded in San Diego, California in 1995. Notes by Tom Standeven and F. James Taylor. [3rd in a track with only 2 titles given:] "The Clare Reel - The London Lasses"
2.22 1 Song Raibh Tú ag an gCarraig?